India vacation packages will offer you something, whether you are looking to immerse yourself in spiritual traditions or fancy an energetic hike in the Himalayas. 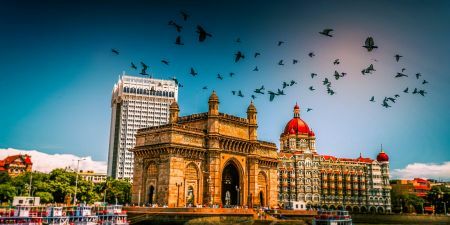 With a diverse landscape and rich religious foundations, India is a vast and exciting country with something to offer every traveller, from the Himalayas to ancient temples. Known for its picturesque scenery and vibrant cultural offerings, India is a country of diverse travel activities. 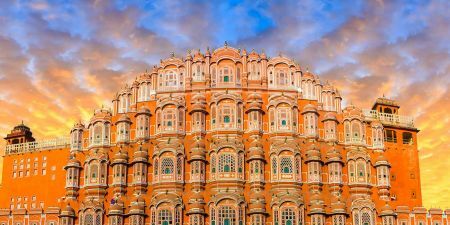 India vacation packages offer you the opportunity to go through India from the Golden Triangle of Delhi, Agra and Jaipur in North India; Rajasthan's Udaipur, Jodhpur, Jaisalmer, Bikaner cities; to Cochin, Kerala, Thekkady, Madurai in South India and more. Dive into a land rich in culture, heritages, and passions. Indulge your senses with the sights, smells, and sounds of the everyday Incredible India. Awaken to the scent of freshly brewed chai masala tea, and enjoy the ebb and flow of one of the many countless rivers as you sail away like the once powerful Maharajas. India Welcomes you. India Vacation Packages welcomes you to dive into a land rich in cultures, heritages, and passions. Browse our impressive itineraries and choose one of our tours to India. Inida vacation packages offer you small group tours to discover the diversity of the colorful country visiting Delhi, Mumbai, Agra, Jaipur, Udaipur, Jodhpur, and more. 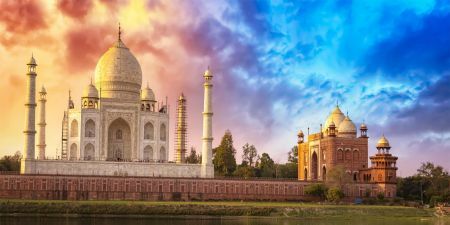 India Luxury Tours will take you to experience all the charm and history of India with the most exclusive accommodations, personalized itineraries, and special services.